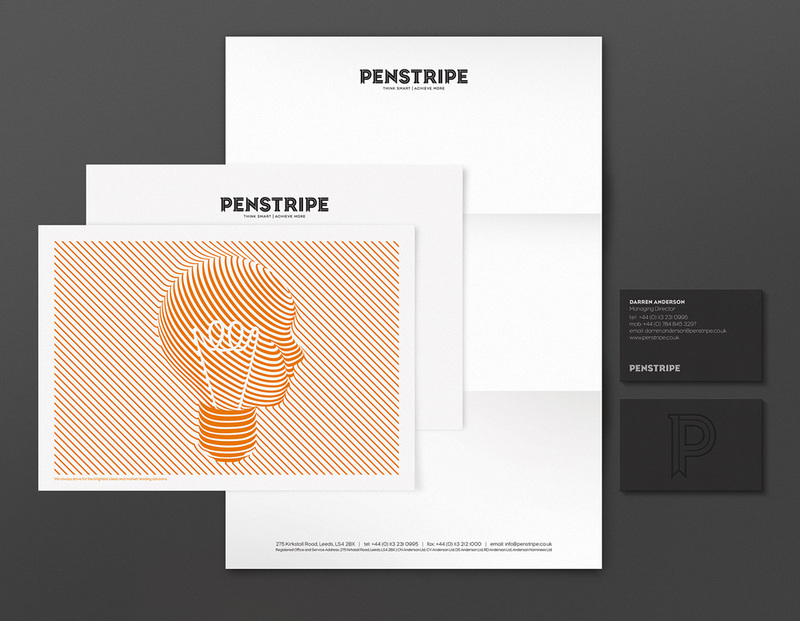 “Last Autumn, Leeds Booklet Printing Company conducted a thorough and rigorous selection process of the UK’s top 50 creative agencies before finally deciding that Taxi Studio was the perfect partner to devise and deliver an entirely new brand name and identity system for their business – bespoke, academic planners. 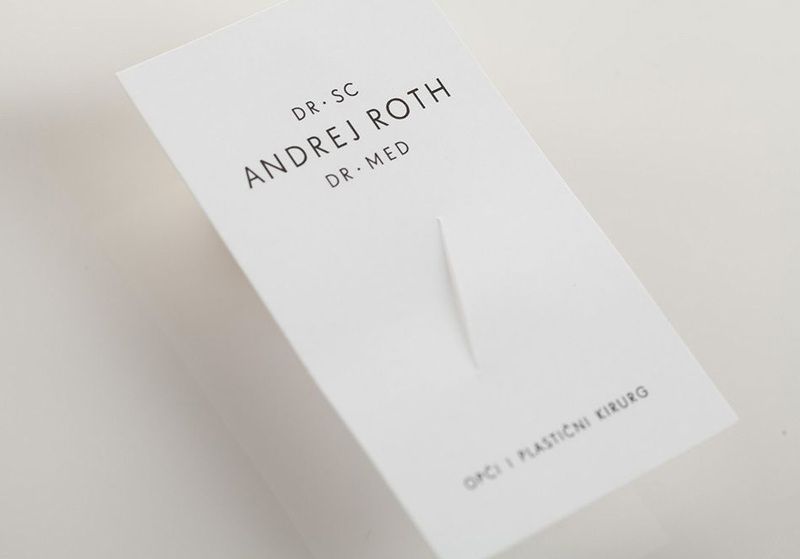 Business cards created for general and plastic surgeon – Dr. Roth. Created by Zagreb based Bruketa&Zinic OM advertising agency.